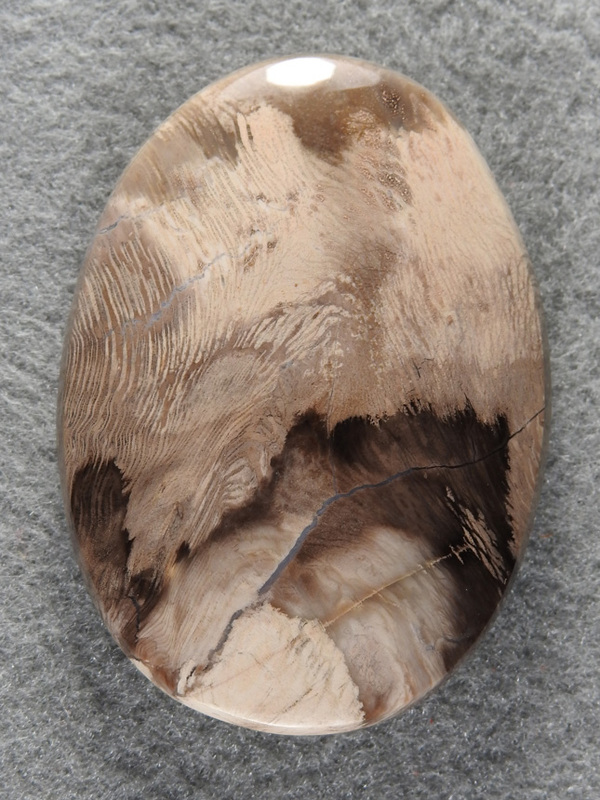 Petrified Wood 1632 : A Petrified Wood Cab from Nipomo! My friend collected the piece when we were there picking up Sagenite and Petrified Bone. Pretty rare stuff.